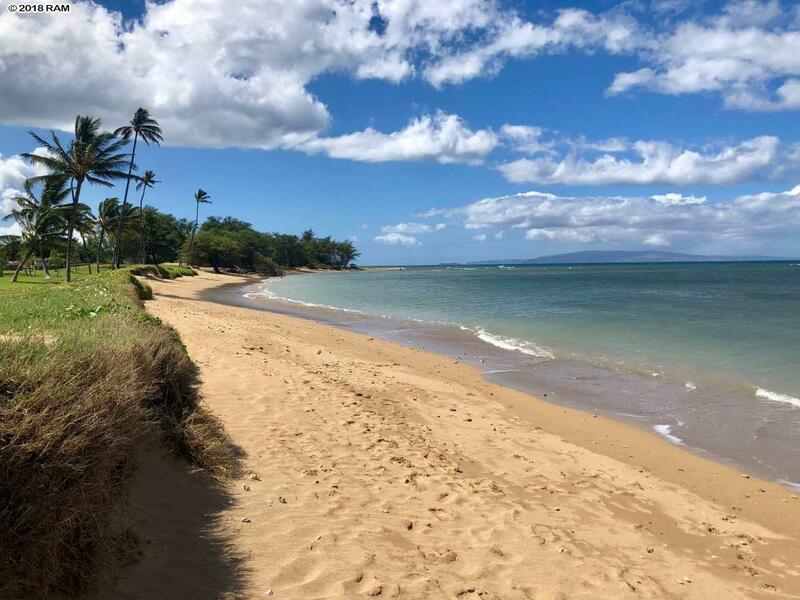 The only long term residential condo project on the ocean side of South Kihei Road. 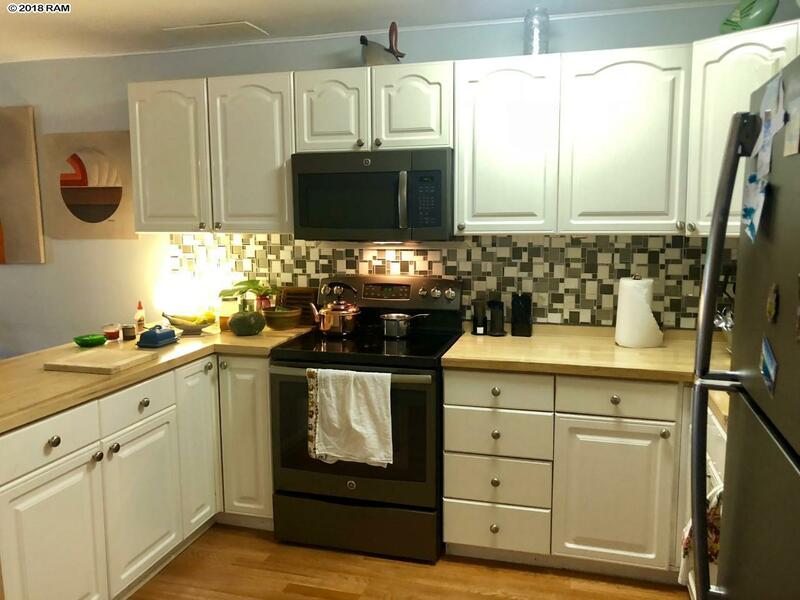 There is a reason these units rarely come on market, as nothing really compares. 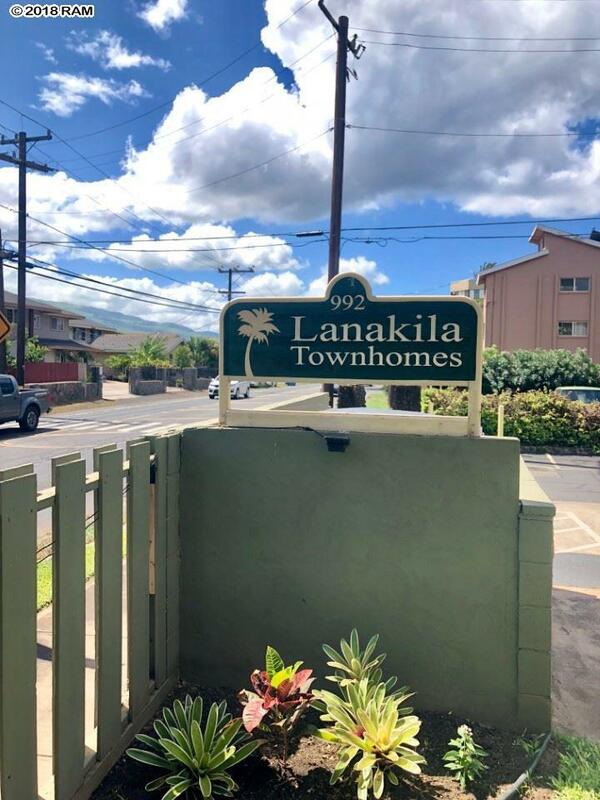 This 2 bedroom 2 bath, two story unit is turnkey and ready to go, with a private back porch and lanai on the second story. 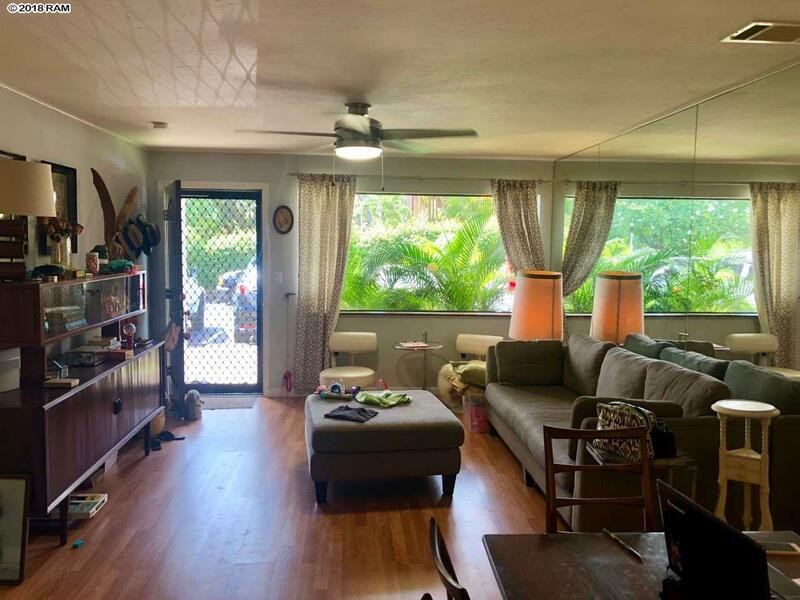 Steps to Waipuilani park and sugar beach, and in a North Kihei location central to everything on the island. The cement construction will make sure your investment lasts a long time into the future. Very pet friendly complex.